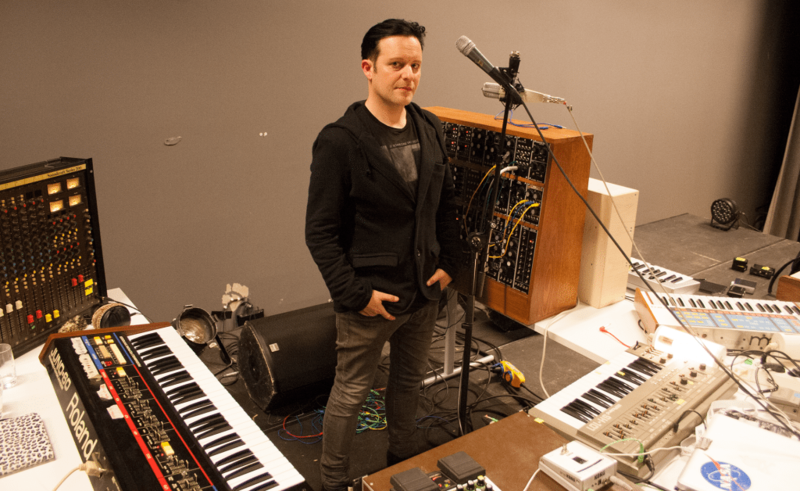 As we reported a few weeks ago, Apoptygma Berzerk’s Stephan Groth is reinventing his sound on the new 10-track album “Exit Popularity Contest” (a fix-up of the 12″ EPs “Stop Feeding The Beast”, “Videodrome” and “Xenogenesis”) which brings instrumental music back into the spotlight. On the album Groth pays homage to his roots through emulating the analogue soundscapes of innovators like Kraftwerk, Tangerine Dream, Jean-Michel Jarre, Vangelis and Klaus Schulze plus adding some Krautrock rhythms of the likes of Neu!, Cluster and La Düsseldorf. The release will be out as a very limited cassette release (which you can order now), on CD (available here) and on vinyl (available here)! And right below is already a very sweet sounding video teaser !